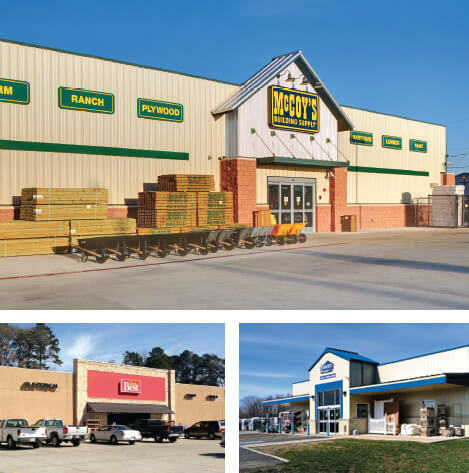 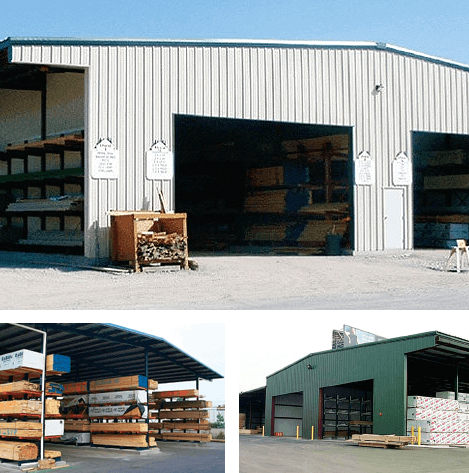 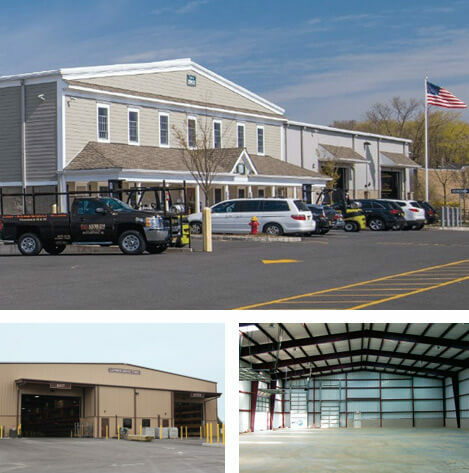 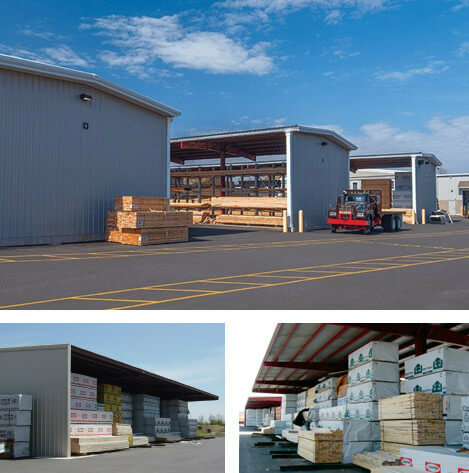 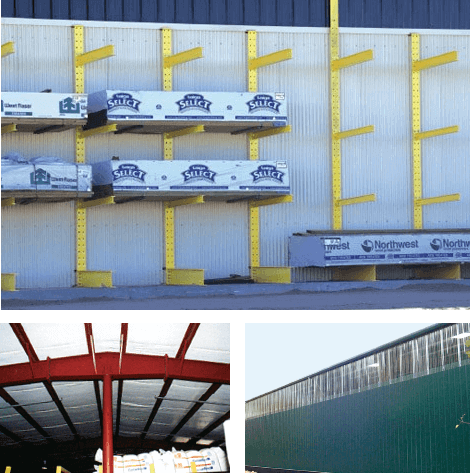 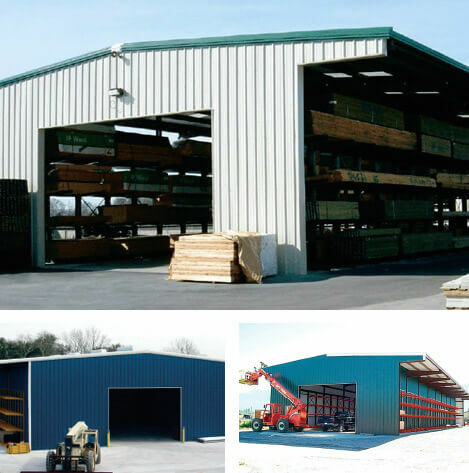 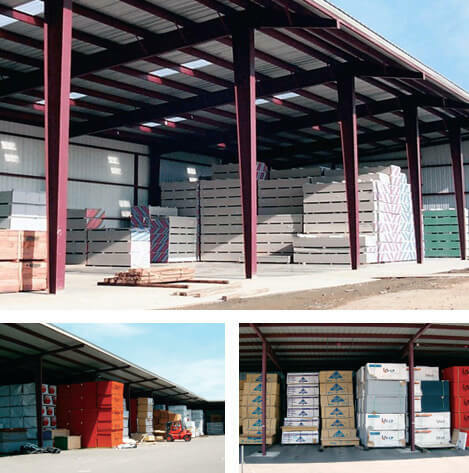 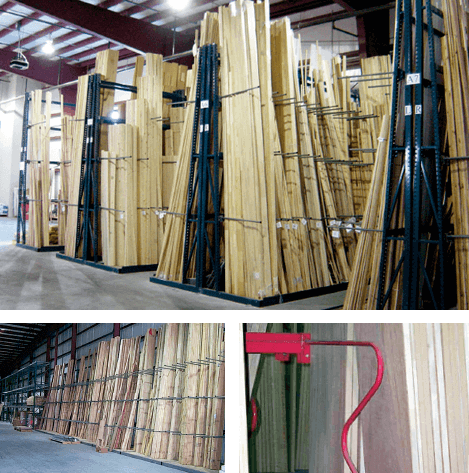 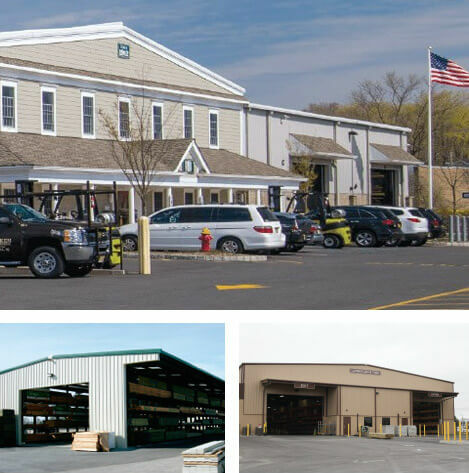 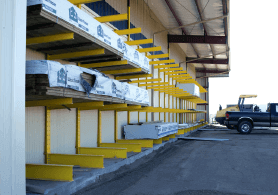 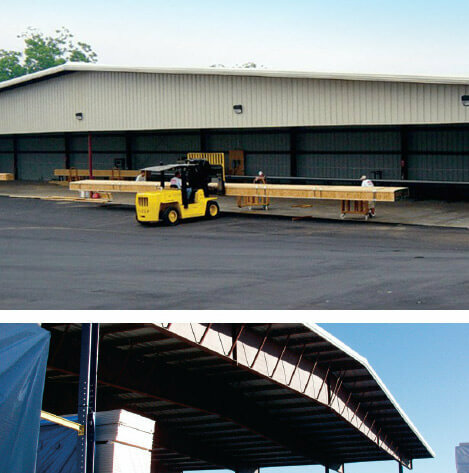 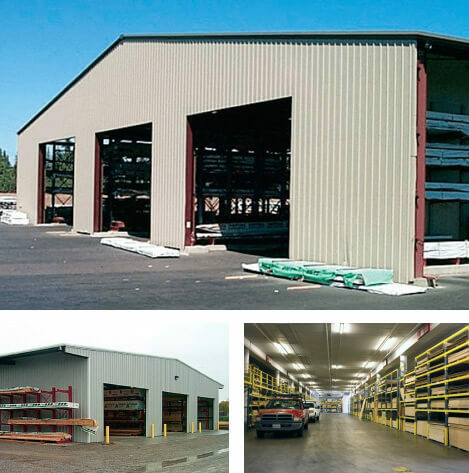 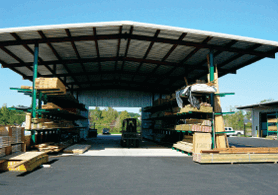 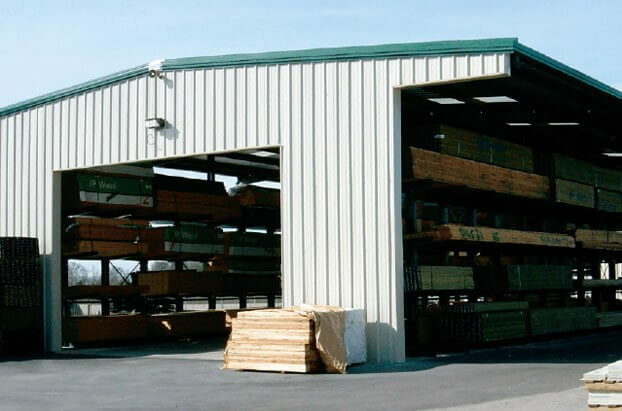 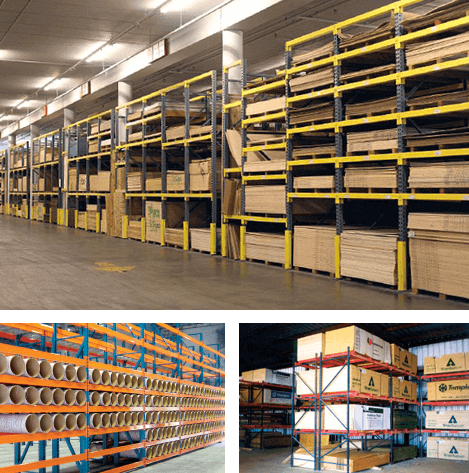 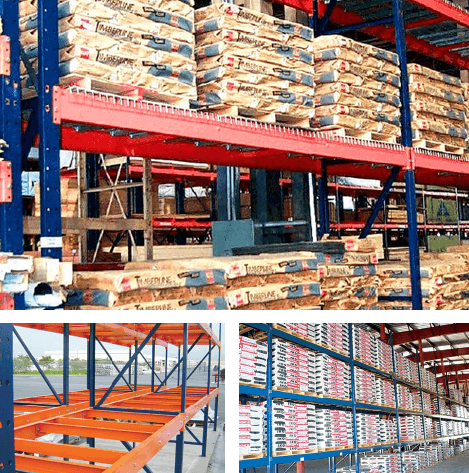 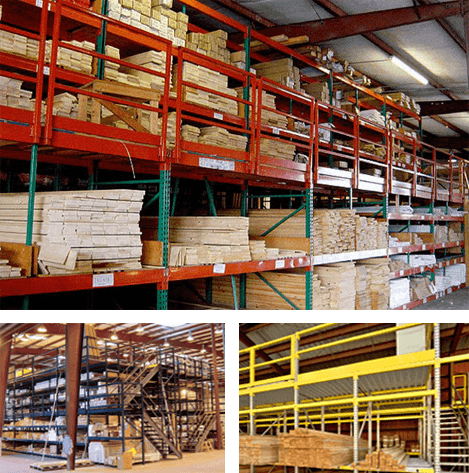 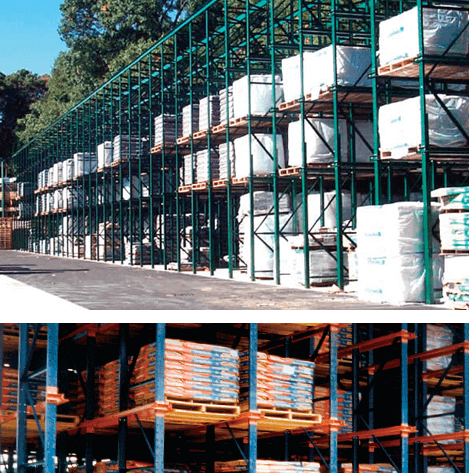 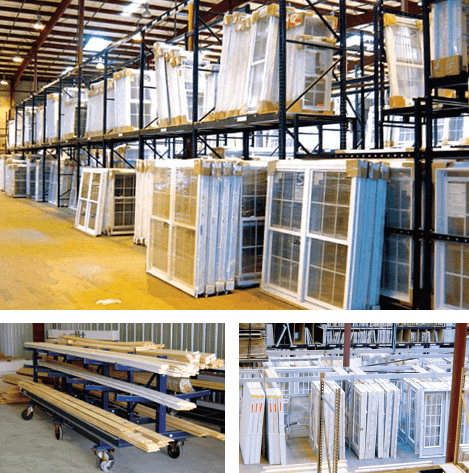 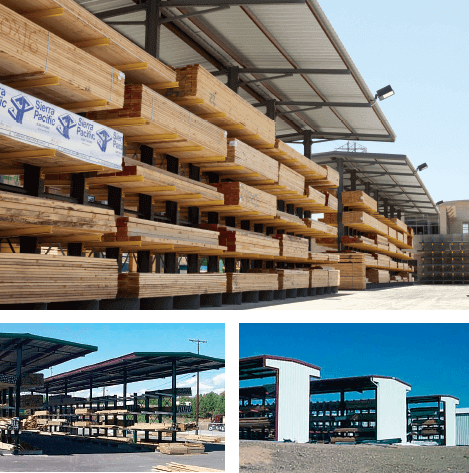 Sunbelt Rack’s single-aisle drive-thru buildings provide economical, efficient high-density covered storage for building materials and lumber at lumberyards and home centers. 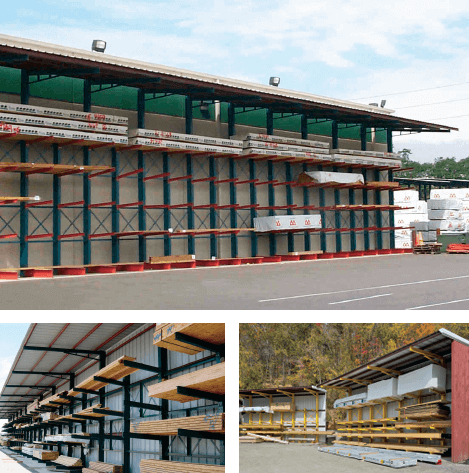 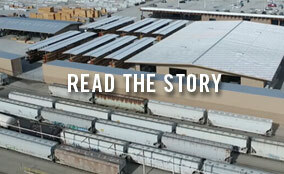 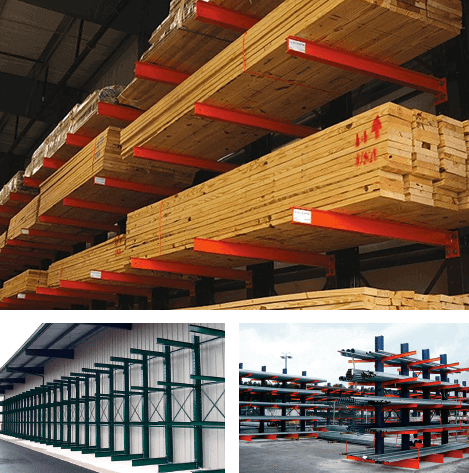 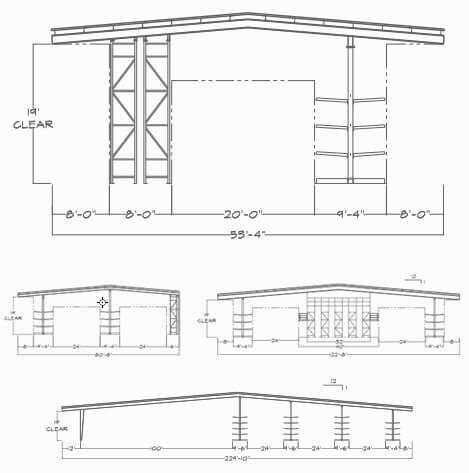 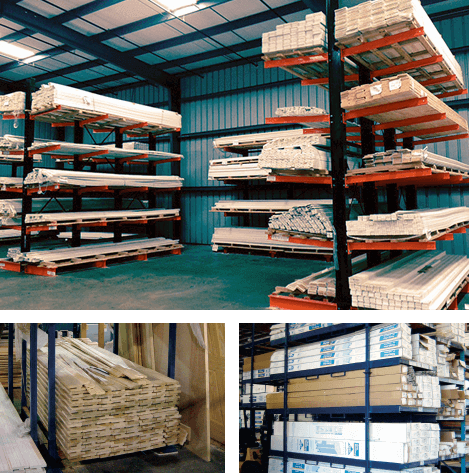 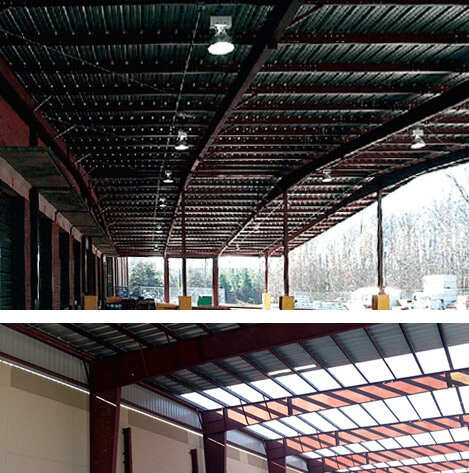 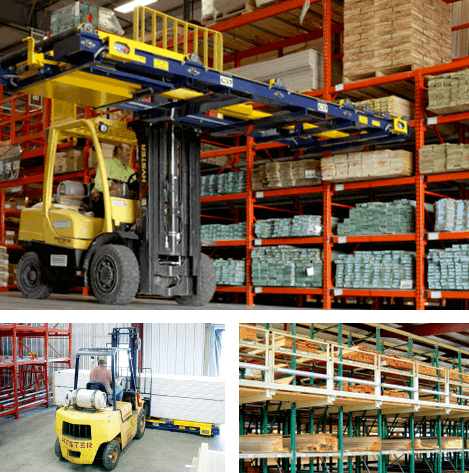 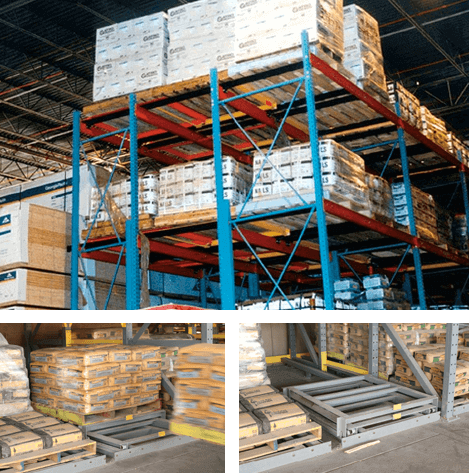 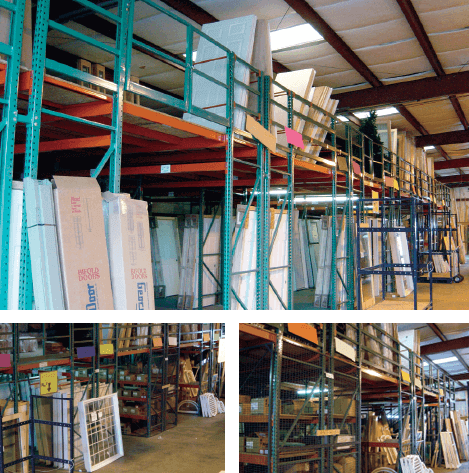 These buildings store and organize a large quantity of materials by using steel rack systems to gain vertical storage and support the roof system. 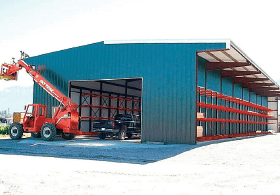 By integrating rack storage systems into their structure, we can construct our single-aisle drive-thru buildings for less than the cost of separate buildings and rack systems.